A trusted electrical contractor, Jakes Electric LLC was established in November 2001. 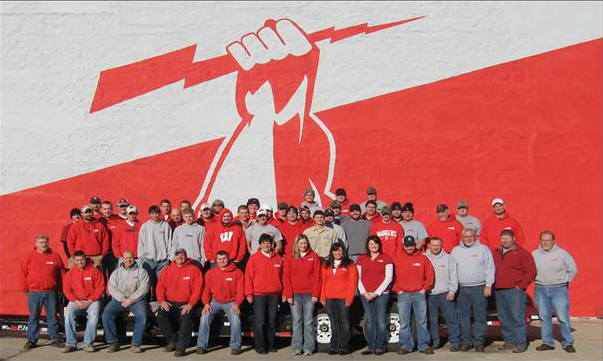 Led by Brian Jacobs, our dedicated team of electricians has gained the trust of our clients all over the Midwest. With our reliable system automation, electrical installation, system maintenance, and hazard monitoring services, we have helped companies and business have better control over their facilities and operations. Do you need electrical installation assistance? Let our team of electricians help you today. We install various types of electrical systems in agricultural facilities all over the Midwest. We also offer electrical maintenance, automation, contracting, and more. Call us today to learn more about our electrical services. Licensure obtained through reciprocity in Arkansas, Mississippi, South Carolina, Utah, North Carolina, Alaska, Colorado, Montana, New Mexico, Oklahoma, Wyoming, and New Hampshire. 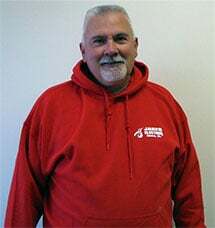 Don Esselman is in charge of AUTOMATION and hazard monitoring installation sales for Jakes Electric LLC. Don has 28 years of experience in the automation fields. He has experience in the electrical, hydraulic, and pneumatic control of automation along with the mechanical design of equipment. 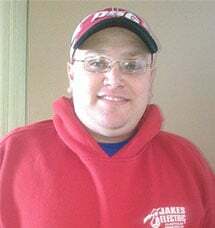 Jerry Heath is a controls engineer for Jakes Electric LLC. He has 25 years of experience in the electrical industry, spending 12 years wiring and doing final testing on paper converting equipment. Jerry has also been designing and building PLC and PC automated control systems for the last 13 years. 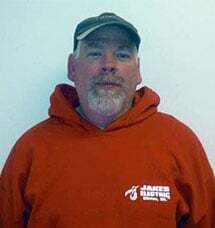 Tim Mecca is a journeyman electrician and supervisor for Jakes Electric LLC. He has been working in the electrical field for over 10 years. 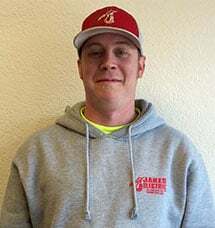 He graduated from the apprenticeship program in May of 2005 and began working for Jakes Electric LLC doing residential, commercial, industrial, and agricultural electrical work. Doug Hesebeck graduated from Marquette University in August 2010 with a Bachelor of Science degree in Electrical and Computer Engineering. 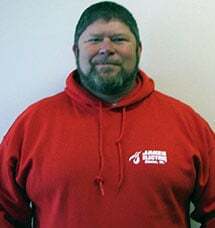 Doug has 8 years of experience working for Jakes Electric LLC as an electrician's helper during winter and summer breaks from school. He also spent one summer working for a millwright and fabrication company installing legs, belts, augers, etc. Doug's experience also comes from working for an engineering company building and wiring electrical panels and machines for one summer. 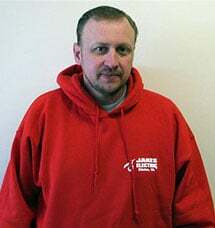 Paul is a Master Electrician and Supervisor for Jakes Electric. 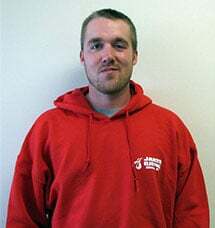 He completed the electrical apprenticeship program from Associated Builders and Contractors Association in 2013. He has 7 years of experience in residential, commercial, industrial and agricultural electrical. Paul has 5 years experience in PLC programming and wiring. Paul holds a Masters license in Wisconsin and Iowa. Brad joined the Jakes Electric LLC team in 2014 and is the controls engineer for our South Dakota branch. He graduated from Minnesota West Community and Technical College in 2007 with a degree in Robotics. He spent 7 years designing control panels and automating grain handling in ethanol plants. He has 2 years of experience in designing control panels to meet UL listing. He has a year of experience with robots. Ben is the West Regional Manager of Jake's Electric. He is based out of our Freeman office. 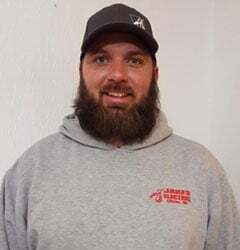 Ben has been in the Electrical field for nearly 20 years starting in high school when he worked for a residential, commercial, and agricultural electrical company. He has worked on everything, from grain elevators to million-dollar homes. Ben holds a contractor's license in ND, along with several journeyman's licenses. LJ has been with Jake's Electric for 2 years. He is a journeyman, foreman, and service tech with experience in the residential, commercial, and industrial fields. He has been a journeyman since 2004 in NE, SD, MN, IA. Jeff is a Field Supervisor for Jake’s Electric, LLC. His background includes 17 years of industrial electrical and instrumentation experience. Jeff holds a journeyman license in CO, ND, SD, TX, UT, WA, and WY. He also holds safety training certificates for CPR/first aid, OSHA 10, PEC Safeland, and various equipment operator certificates. Josh is 26 years old. He was born and raised in South Dakota with two brothers and a sister. He graduated from MTI with a degree in SCADA before working for Jake’s Electric, LLC.